If you have your own unique style but constantly find yourself looking out for fashion and dressing tips, worry no more. We have compiled a tried and tested list for all the fashion enthusiasts out there, that will help you make a strong impression just by your presence. Being stylish and looking good comes naturally, just be confident with yourself, whatever you wear, wear with confidence. No doubt dressing plays a very big role in creating a persona and an aura. 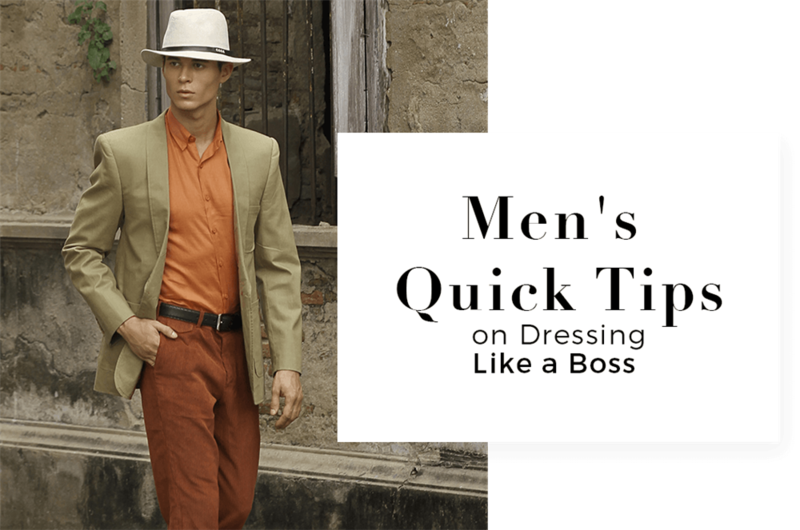 In order to achieve that effortless look that makes all the heads turn wherever you go, whatever you do; just by following these quick-fix tips. Over sized tee-shirts and baggy pants are done and dusted. Follow this simple rule and achieve a look thats effortlessly flawless. Whenever out shopping, always try on the clothes before buying. Buy clothes that lightly hugs your body shape and compliments your physique. You have got to have sharp fitted pant suits in your wardrobe when you want to tell the world that you take your style quite seriously. All the men out there, listen up! Please pay close attention to your accessories if you want to look flawless. Play with your accessories but remember one simple rule, your leather pieces should be matching. A brown belt,brown watch strap with brown shoes only and same goes for black , tan or white. Don’t try to mix and match in this department. Thats one cardinal rule you should not forget. Dressing up like a boss requires personal sense of style and elegance; it does not require a brand name or price tag that costs you an arm and leg. You want to find fineor in online stores even. 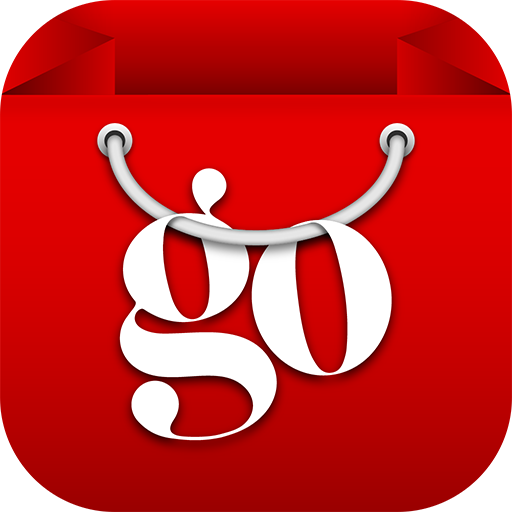 E-storespopping up by the bulk have some of the finest looking trends that are hip and trendy. You can find great pieces and that too in an affordable range. Don’t limit your style to be brand specific and miss out on all the fun. Go out there and start experimenting with in trend lookds. Dressing up isnt just about ckothes or colors, it is about a complete overall look. A perfect pair of shoes just ties up your whole look without you even tryjng that hard. Do yourself a favour and invest in high quality neutral colored shoes that will go along with every dressing style. Want to look stylish? We emphasize on looking stylish while staying comfortable. You will not look good or elegant if you are not comfortable in what you are wearing. Buy clothes that not only looks nice but also feels nice, breathable, lightweight fabric should be a priority. Don’t get overly fitted clothes that will give off a look you got stuffed into it, go for a fitting that is easy to carry and leaves ample room for movement.